and let’s talk about where to watch birds in Argentina! 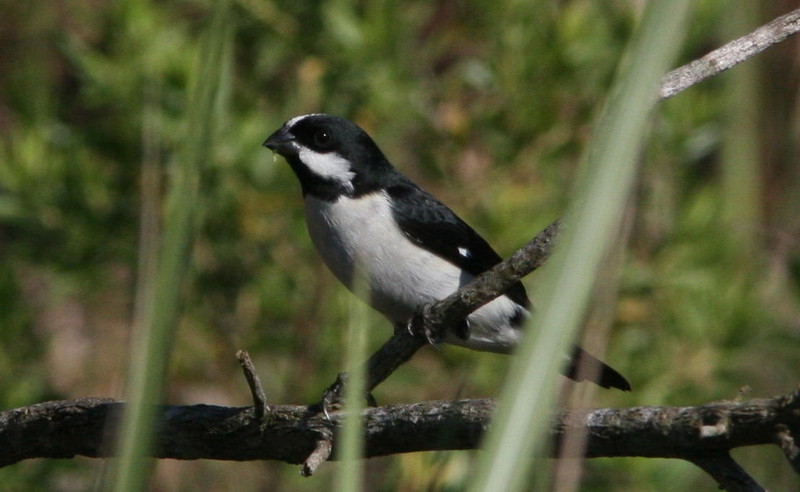 8 March 2017 – Rare bird for Misiones Lined Seedeater seen in hotel garden in Puerto Iguazú during a five-day trip with Sam, Mimi, Phil and Tina. eBird records show this as the 6th sighting in the area (2nd for a ToucanBirding group) for a species that may be expanding its breeding range southwards into eastern Argentina. Our solitary male was in full song perched on a dead snag. 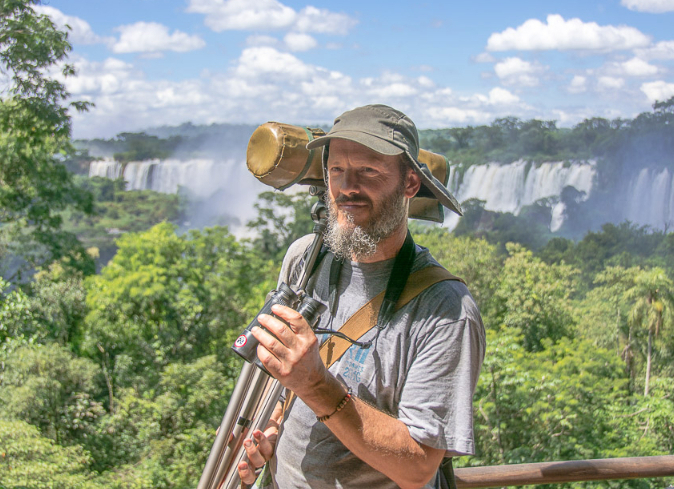 Thanks to Craig Swolgaard for the photo, taken in Nov 2013 at the head of the Macuco Trail in Iguazú National Park.